CAN I JUST SAY THIS PACKAGING MAKES.MY.LIFE. 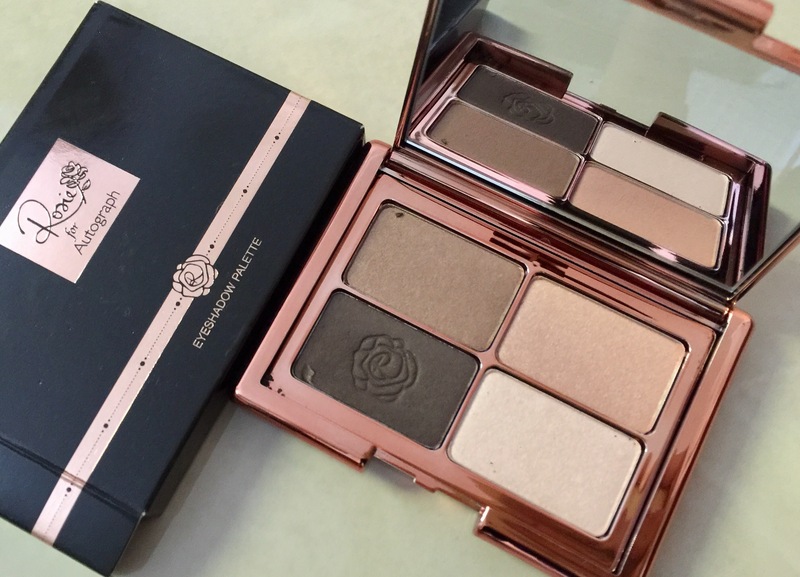 Not only is this Rosie for Autograph make up ABSOLUTE GOALS for its rose gold amazingness, but its also extremmmmmeelllly good. like really good. I knew they are from M&S (which for all my USA/Worldwide readers, M&S is basically a brand synonymous for good quality over here! )… but I wasn’t expecting them to be quite as good as they are. 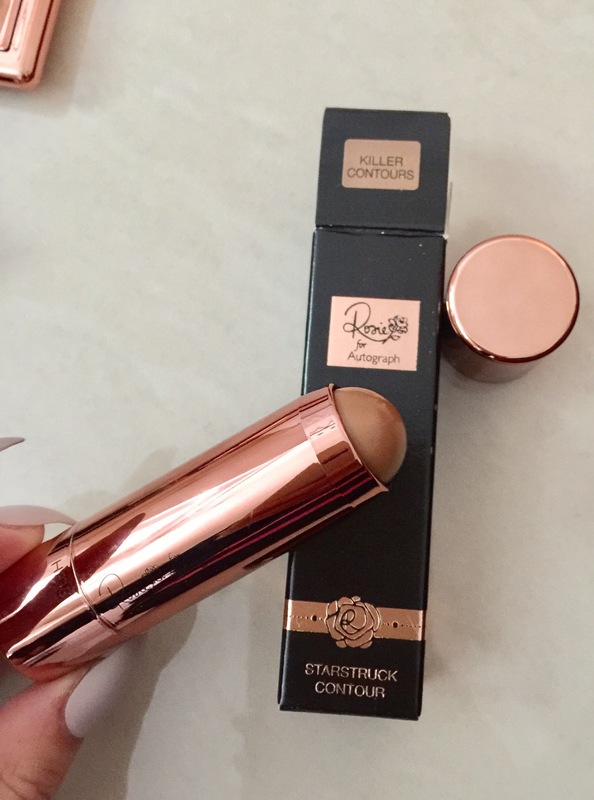 So first lets discuss the ‘Starstruck contour’ stick in ‘Killer Contour’ ….erm….perfect shade, not too light not to dark, perfect texture – a gel like cream that blends seamlessly, and sooooo easy for make up bags! 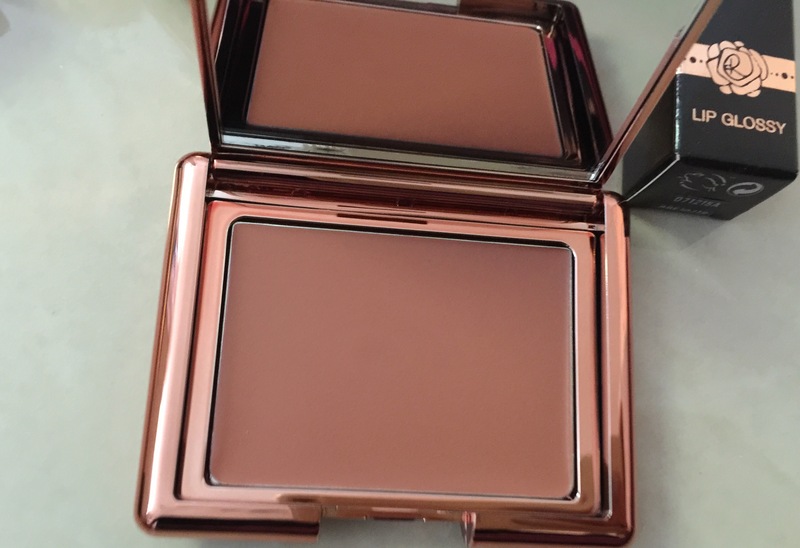 Next theres the Rosie for Autograph Cream blush in ‘Camisole Blush’….again….perfect. 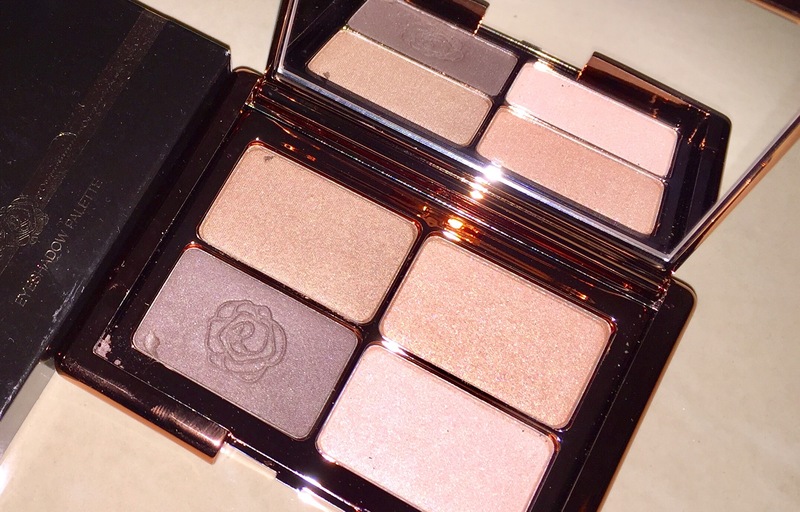 A rich velvety cream colour thats perfect for that fresh weather pinched cheeks. Once again this blends like a dream. 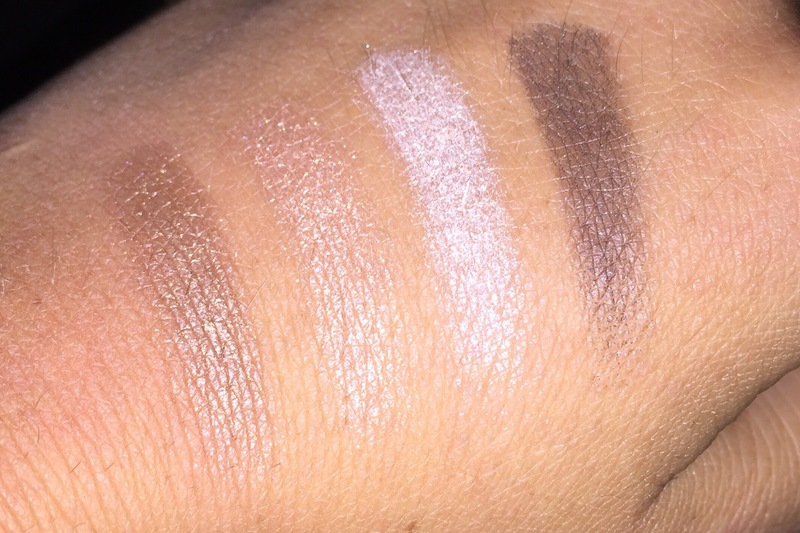 ….Next we are round to the ‘I feel like a million dollars’ eyeshadow quad, ohmylifeitsunreal. UN- REAL. The colours are very VS angel (well, Rosie is a babe!) 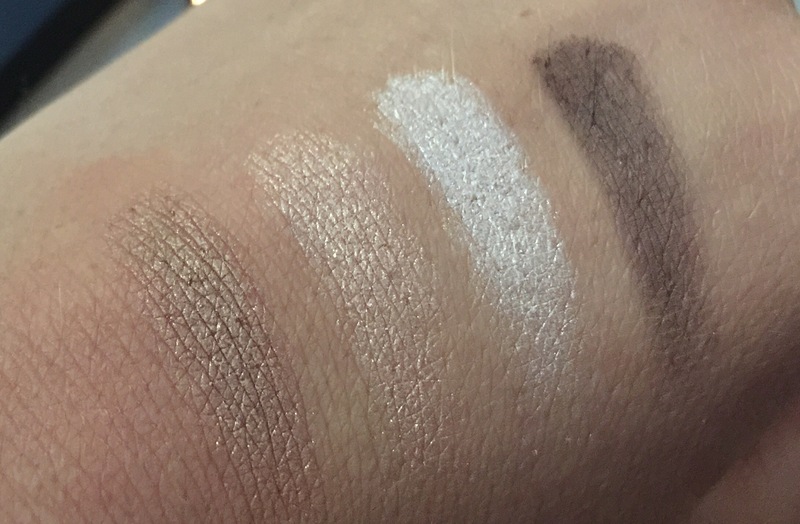 and the pigment/ blendability is amazing. The colours are shimmery but not overly so, so are really flattering too. 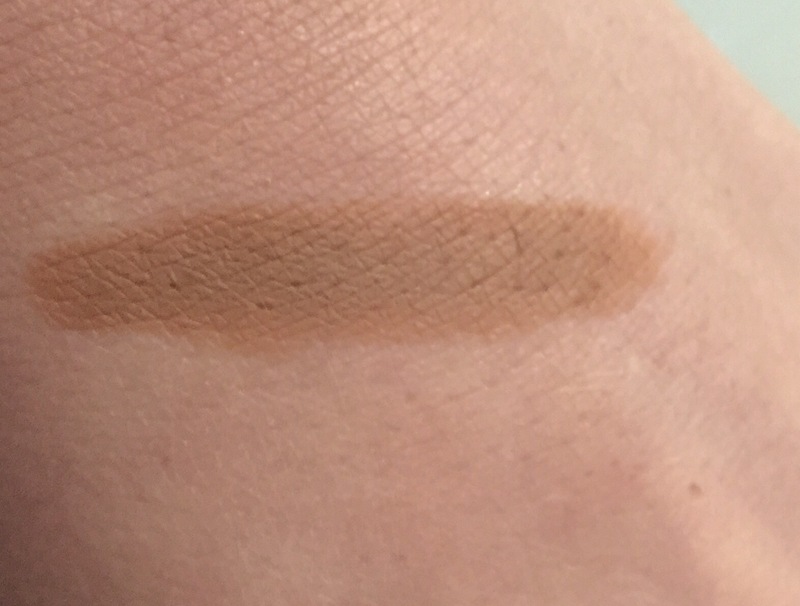 The shade selection is perfect for anything from natural day time to a full on natural browns smokey look, with eassssily bendable build up. 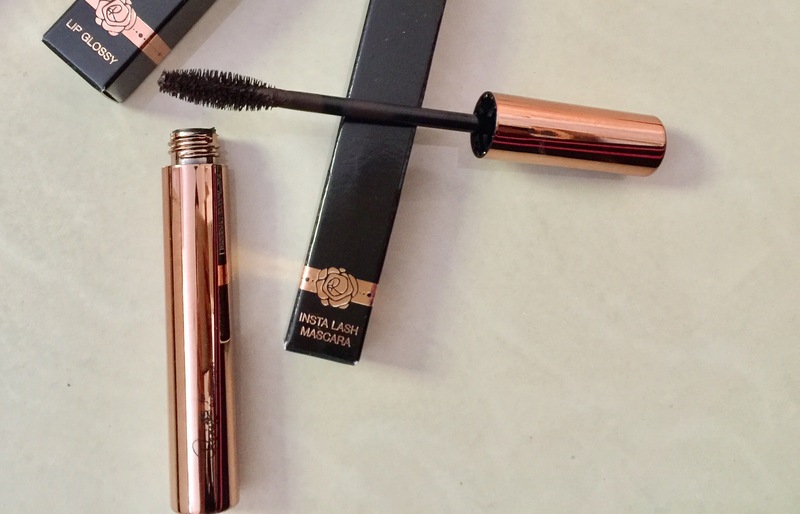 The ‘Insta lash’ mascara is a great little buy. I used the black/brown as I was channeling my inner Rosie. Goes on a dream, stays on a dream, bam. Brilliant – And although I’ve been an anti-black/brown campaigner for brunettes, I actually hold my hands up. I like it. No, I LOVE IT…and I felt more naturally pretty with it then I do with my usual jet black. 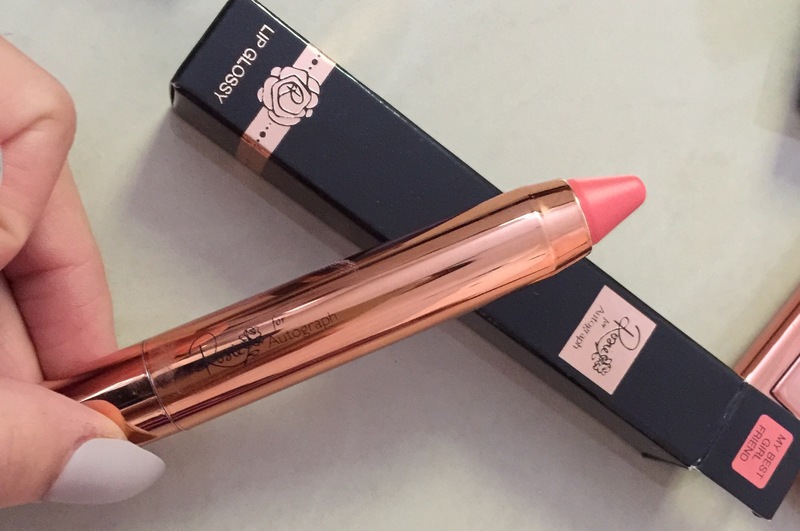 This Rosie for Autograph Lip glossy stick in ‘My best girl friend’ is honesty one of the most satisfying things I’ve EVER put on…ever. 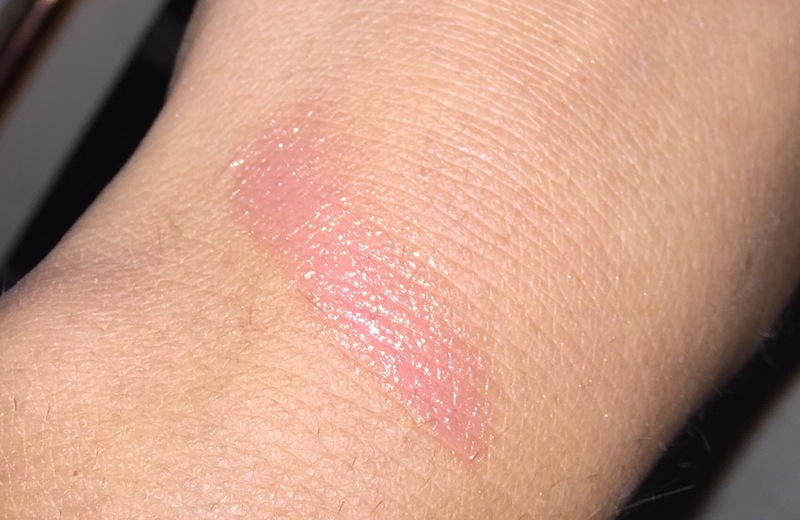 This stick with a few cheeky glides turns into a non-sticky gloss that makes your lips look sooooo JUICY like fresh watermelon!!…. 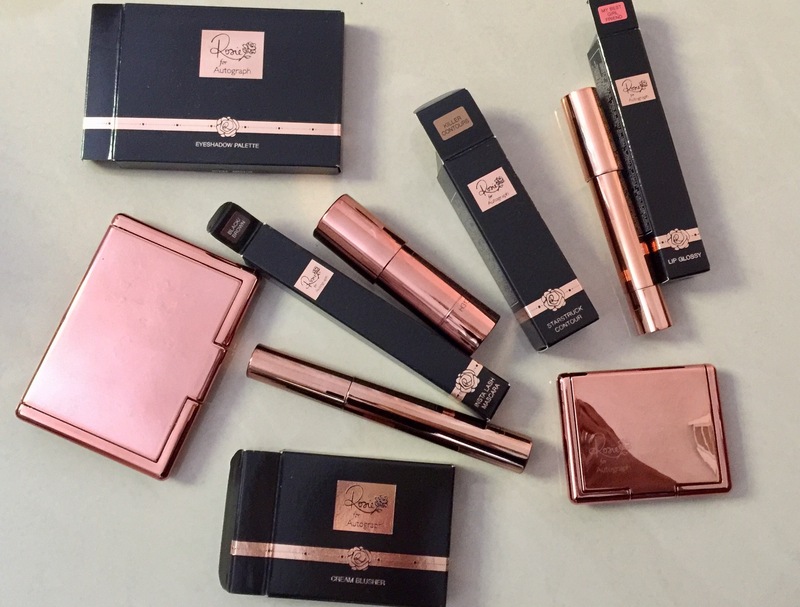 Haha…ok so I am getting so carried away by this review but honestly….these products are so dreammmmy I just can’t even tell you. 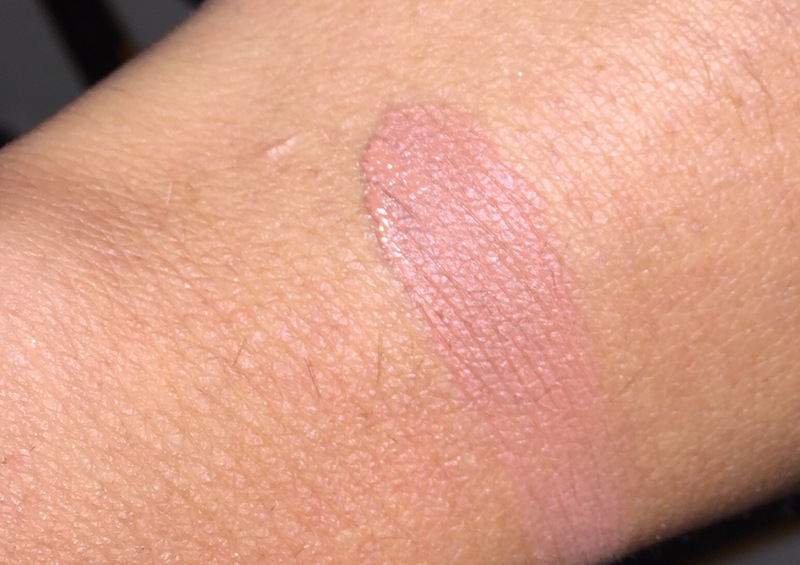 Previous Article← How to perfect LIQUID lipstick & overline to make your lips look BIGGER!